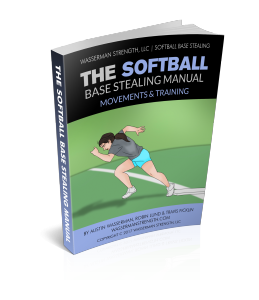 Integrating the proper base stealing footwork can maximize offensive production and put tremendous pressure on the defense! But what’s the best technique to steal a base? How do you set up? Where should your feet be? What’s the proper footwork?